Together We Grow provides a safe place for asylum seekers and refugees to enjoy nature and so improve their wellbeing. The project is based at Blackshaw Head, West Yorkshire and also makes use of a local community orchard. The garden and the orchard provide a safe, family environment with a range of activities on offer. We also make daytrips to Hebden Bridge, Halifax, Todmorden, Heptonstall, etc and attend cultural events. 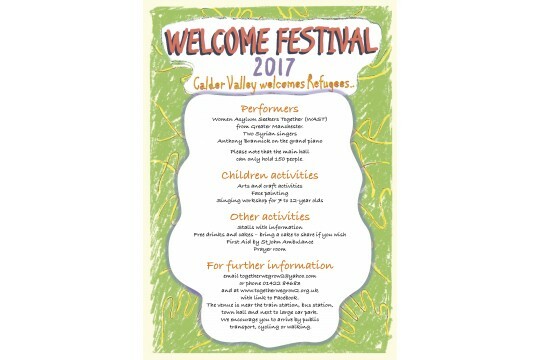 The asylum seekers and refugees - including their families - will be meeting local people and might in the future offer voluntary work for the members of the community as they are doing in the community orchard. 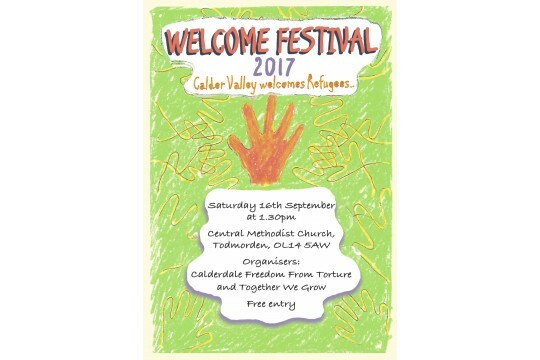 Members of the community have provided free outdoor clothes, vegetable plants, herbs, cakes, etc for the asylum seekers and their families. Someone even gave us a summerhouse, sized 16 x 12 feet. Most of the asylum seekers come from countries where the grown their own food and they can continue doing that with this project. It also provides them with new friendships, improve their English and get them to know members of the local community.